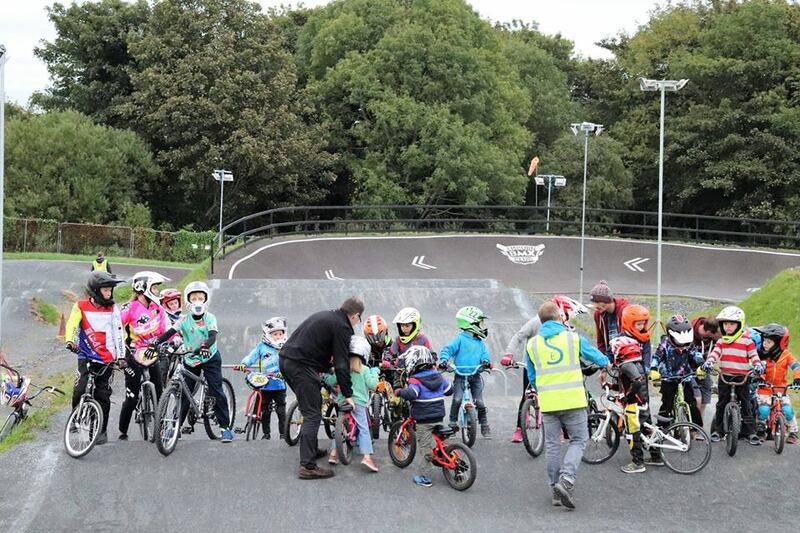 Saturday 22nd was the final week of the BMX Fundamentals programme, and what a success it’s been. We started with kids at grass roots level on week 1 and they all confidently raced today. 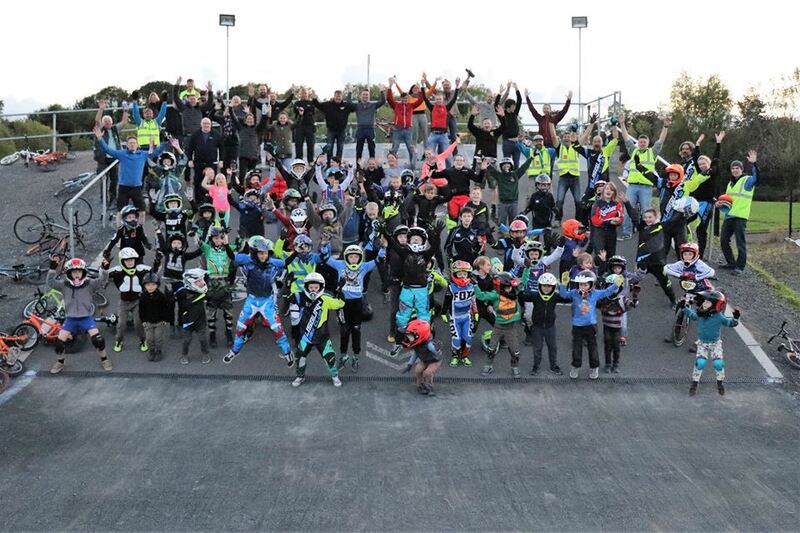 There was over 35 novice riders in attendance (all under 13 ) and about 30 of our regular racers. The Lord Mayor of Lisburn even heard about it, and called in to help with the medals ! 👏🏼 The event seen novice only races rewarded with hot dogs, certificates, stickers, medals and party bags..... we have been absolutely blown away by the attendance, and especially in the under 6 category with 15 kids !!! 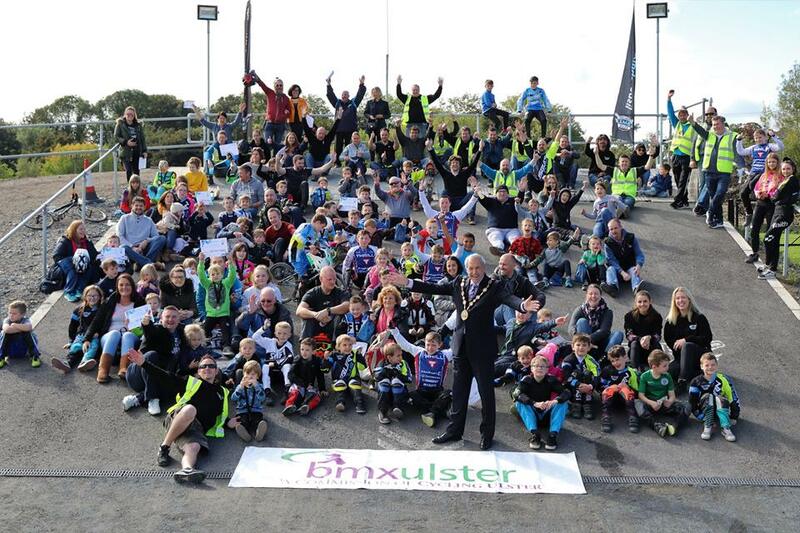 We hope to see all these kids again at the track, and hope a BMX bike is top of Santa’s list !!! 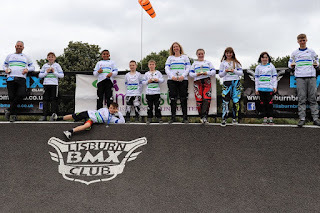 Thanks to BMX Ulster, Lisburn BMX Club, East Coast Raiders and Belfast City BMX this programme has been a success, and something we all agree to run a couple of times a year! Thanks again to all the parents, and awesome kids who I am sure are buzzing tonight !!! See you all at the track, and hopefully see you racing soon ! 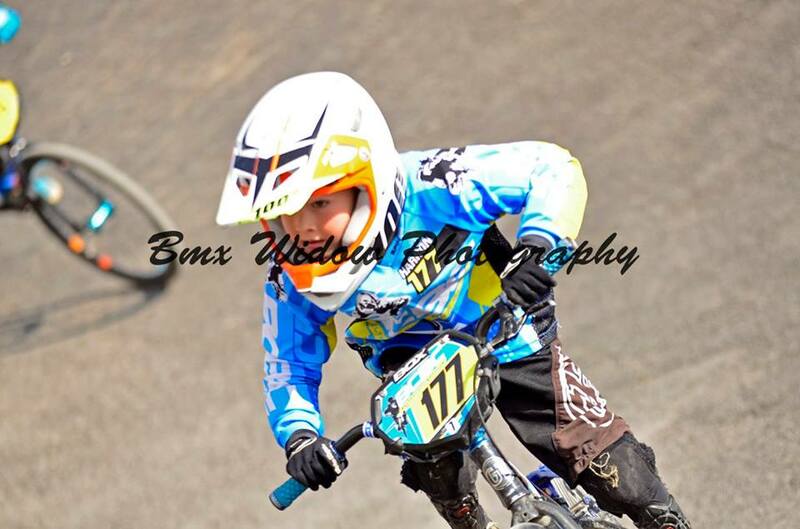 Round 10 was the final round of The Irish National Series.. And what A Series it was..!! The weather was even kind to us All Year..!! The revamped Lucan track is SIMPLY MAGNIFICENT - Well done guys, you have done a great job.. The racing was fast pace and exciting to watch.. 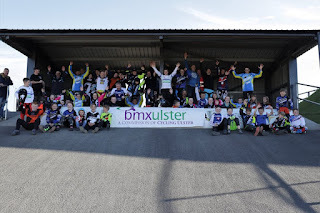 Many thanks to BMX Ireland for running these events and for today's host Lucan Bmx Club.. It's always a pleasure to travel down to St Catherine's Park..
See You All in 2019..
What an awesome third week !! 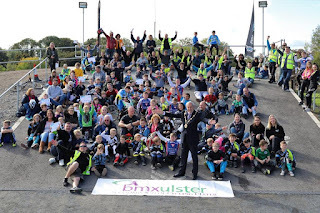 The BMXFUNdamentalists all tackled the entire track at Lisburn BMX. Next week is mock race week !!! And we have some budding racers !!! See you next SATURDAY morning 11.00am (22nd Sept) for some fun races, a presentation of certificates and medals, and a BBQ. 2018 Ulster Bmx Clubs Scottish Trip..
Saturday saw the four Bmx clubs from Ulster made the journey over to Scotland to the fantastic Cumbernauld Bmx Track in Glasgow.. We were given a very warm Welcome by Des McCrum and his Team..Many thanks guys.. The riders were split into 3 groups for some coaching, while the parents tucked into the fabulous spread of food provided.. After the coaching, and some food, the riders then had the chance for some informal racing.. All in all a very worthwhile trip, and something we will definitely be repeating in the future..!! PS: The photos after 9.00pm had to be censored..!! 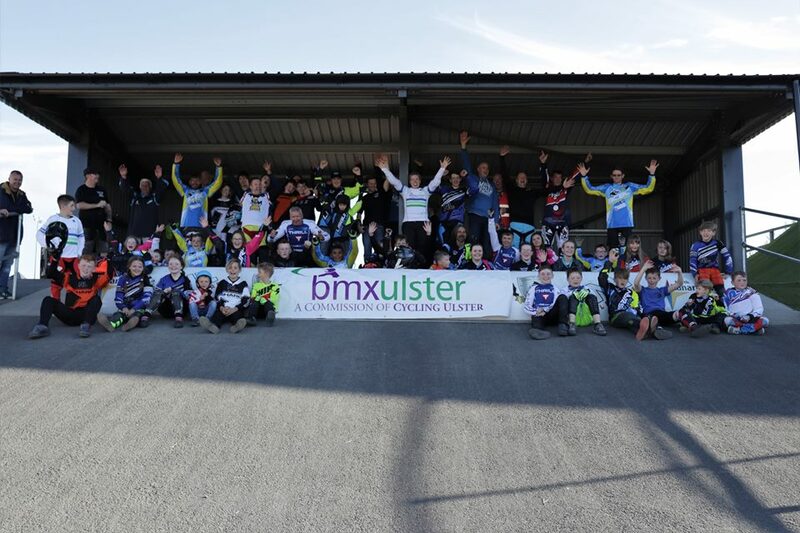 #bcbc #belfastcitybmxclub #armaghbmxclub #eastcoastraidersbmxclub #lisburnbmxclub #bmxulster #cyclingulster #cumbernauldcenturions #belfastcitycouncil This Trip was Part Funded by Bmx Ulster, a Division of Cycling Ulster..
Thursday was week 2 of the BMX Fundamentals programme, at Lisburn BMX Track and what an AWESOME turnout of new kids !!!! The kids of Lisburn, Larne and Belfast all came together and started learning the basic skills needed to master a BMX track !!! The kids were all absolutely fantastic, we can’t wait to see their progress over the next two weeks !! See you next Thursday for more !!!! All the hard work.. All the training.. All the preparation.. Paid off today for those that won the coveted 'White Jersey' and the bragging rights to be called 'Ulster Champion 2018'..
Well done to everyone who took part, and as always to Lisburn Bmx Club for running another well oiled event.. 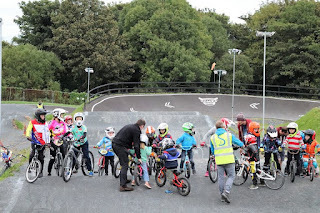 Remember guys, get the hard work done over the winter months, and just turn up next year and collect your white jersey & Ulster Champ trophies..
Well done to everyone who came for our BMX fundamentals. 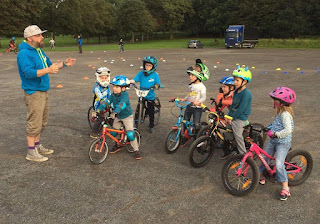 It was great to see so many little kids keen to Learn BMX ! 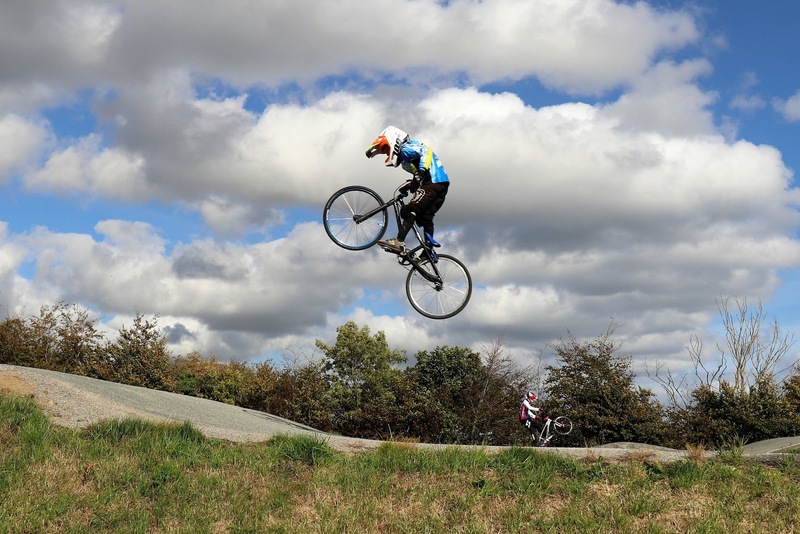 Mixed weather decided the weekends results Saturday saw good weather and Jamie just narrowly missing the podium and finished a close 4th in the finals. 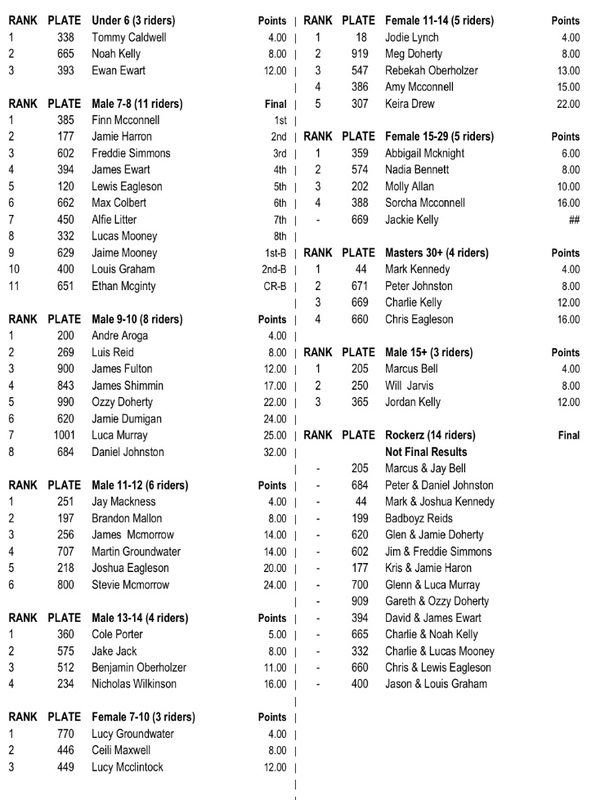 Sunday saw the rain and although Jamie qualified for the finals, Jamie decided to take a time out due to being cold from standing in the pens in the rain all day.